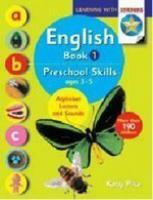 Many of us have been fascinated as children by soap bubbles and soap films. Their shapes and colours are beautiful and they are great fun to play with. With no less intensity, scientists and mathematicians have been interested in the properties of bubbles and films throughout scientific history. 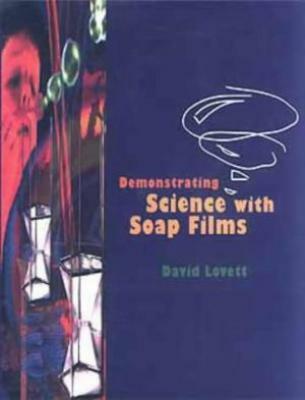 In this book, David Lovett explains the properties of soap films and soap bubbles. He then uses their properties to illustrate and elucidate a wide range of physical principles and scientific phenomena in a way which unifies different concepts. [The book will appeal not only to students and teachers at school and university but also to readers with a general scientific interest and to researchers studying soap films.] 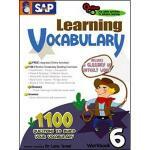 For the most part simple school mathematics is used. Sections containing more advanced mathematics have been placed in boxes and can be skipped by readers without the appropriate mathematical background. 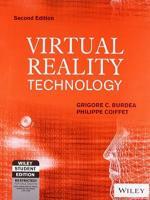 Virtual Reality Technology 2Nd Ed. 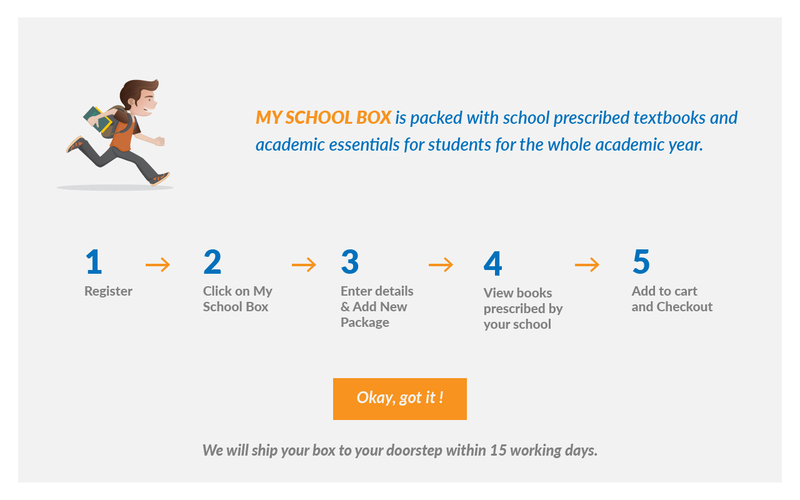 Planet Educate is a single-window platform that brings together products & services to address your educational needs as a Student, Parent, Institution, Business or Corporation.